We take a look at three standout products that have recently caught the eyes of the Bicycling Australia team, Kask's ultra-light Valegro helmet, a travel case from Topeak and the Bryton Rider 530 GPS cycling computer. 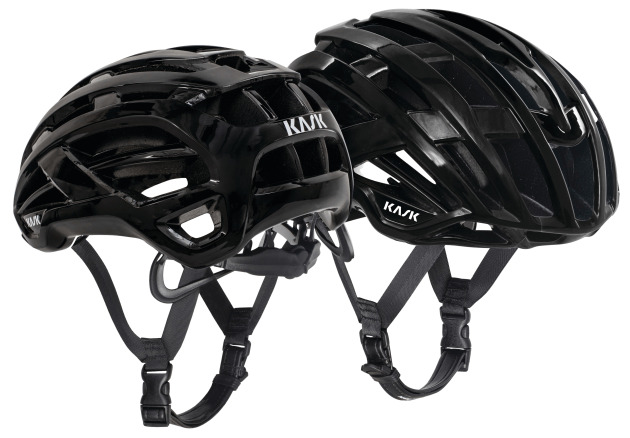 Like Kask’s other road helmets, the Valegro has been developed with and for Team Sky’s multiple grand tour-winning riders, and is based on their feedback from race conditions. Maximum cooling is guaranteed by 37 air intakes, resulting in a head-to-pad contact area up to 70% less than some conventional helmet designs. A brand new moulding technology has enabled KASK’s design team to provide Team Sky with a super lightweight version, weighing just 180g (size small). Valegro incorporates a new breathable and quick-dry padding, including a 5mm layer of fast-wicking material for better cooling and front and rear sunglasses garages. RRP: $299 or $309 for the matte version. Rocking an aluminium reinforced polycarbonate shell, the Pakgo X is a travel case that will protect your bike from damage in the most extreme conditions. The case will accommodate bikes with wheelbases up to 112cm secured to its internal frame mounting system, and can handle both QR or 12mm thru-axles. It comes with wheelbags and an assortment of padding to keep your pride and joy safe and sound. 126cm(H) x 83(L) x 33(W) The case itself weighs 9.3kg and extra padding comes in at another 3kg. The Bryton Rider 530 provides the utmost in convenience for cyclists in planning and analysing training rides and racing performance. It records all the data you would expect from a pro level computer, including Di2 compatibility and navigation functions. However, features such as WLAN connectivity, along with auto-sync with Strava and with Bryton’s own app, that enable data to be accessed, viewed, analysed, and shared conveniently and easily. The Rider 530 supports up to 85 functions including time, speed, distance, calories, cadence, altitude, heart tate, lactate threshold heart rate, power, heading, and Shimano Di2 integration. 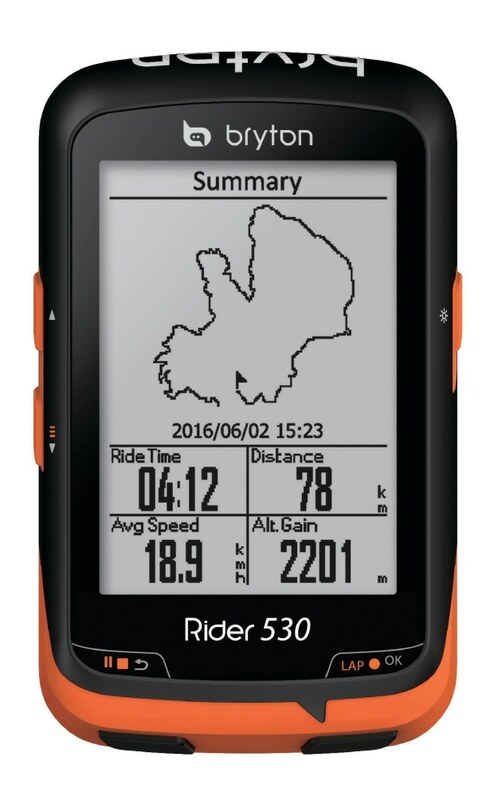 RRP Rider 530E $279 (includes GPS computer, bike mount, and charge cable). RRP Rider 530T $399 (Includes GPS Computer, out front mount, ANT+ / BLE smart speed and cadence sensors, ANT / BLE smart heart rate monitor with chest strap.